42 inch Apple TV with iOS Soon? Rumors that Apple will be heading into the TV business have been floating around for years but it seems that a recent survey conducted by Best Buy might have revealed what influence such a device will have on the industry and how revolutionary it will actually be. Best Buy, a brand known for being a highly consumer oriented retailer, recently conducted a survey (with the market research company Confirmit) describing a 42” Apple TV. 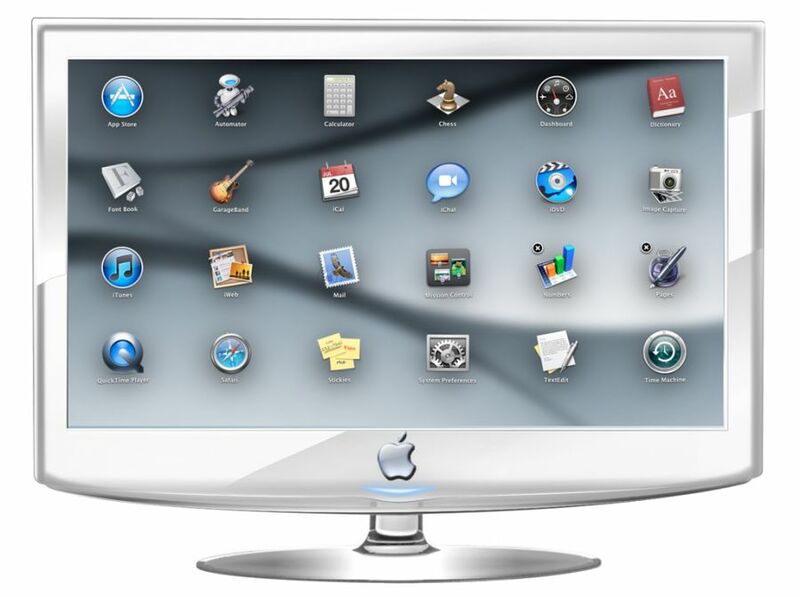 The TV will be made to run an iOS operating system and will be able to be controlled using the iPhone or iPad with a dedicated application. 42″ LED LCD screen with 1080p resolution. iOS based operating system with the option to purchase and stream movies and other content from the Internet. Ability to download applications from the App Store. Support for the new iCloud online storage service for any type of content including images, movies and music. A built in camera for online chatting and video calls. Built in support for popular online content sites such as Netflix, YouTube, and Flickr. The most interesting piece of information revealed in the survey was the price of the Apple TV – around $1500 which might be a slightly high for a 42″ TV but maybe not for one branded by Apple. Although the survey seems to be legitimate, it is unclear whether or not Confirmit and Best Buy speculated about the nature of a possible future iOS based Apple TV or had some prior inside knowledge. Due to the release of Steve Jobs’s biography written by Walter Isaacson it has recently come to light that Apple’s late CEO sought to find ways to reinvent key technologies including photography and Television. Although Jobs was not able to complete these two goals during his life, analysts claim that Apple has been laying the groundwork for a serious dive into the TV market for years. Their ultimate goal is not simply to create another piece of hardware or even another device from which to buy music and apps, but to completely change the existing experience of paid subscription TV services. They plan to achieve this by allowing the purchase of specific TV shows, series, or channels. This revolution will be similar in some sense to the phenomenon caused by MP3 technology which forced the music industry to switch from an album based sale system to an open system that allowed buyers to purchase only the songs they were interested in.